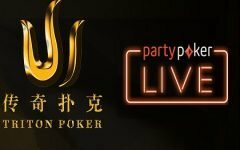 PokerStars is back in Incheon, South Korea to stage a second edition of Asia Pacific Poker Tour Korea in the highly luxurious Paradise City Casino. 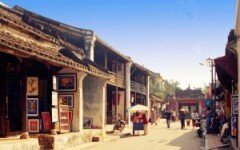 Festivities have been underway since April 5 and is scheduled to run a course of 10 days to close on April 14. Players from all over the world have already descended, including a very large contingent of Japanese players. This is the first APPT festival of 2019. At this time, four out of the 21 scheduled events have concluded. The top story is the Kickoff Event drawing 420 entries for a prize pool that surpassed last year’s big numbers. However, an even bigger story is the player that claimed the title, China’s Xing Biao Zhu. Also taking down an event was China’s Yan Li. We’ve got those stories for you below. For those who may not be familiar with Chinese pro Xing Biao Zhu, he emerged into the poker scene in 2016 but it wasn’t until the year after did he begin to make a bid for the GPI ranking under Most Cashes. In 2017 he ranked 8th with 43 cashes then in 2018 he nearly took the crown with 61 cashes, three spots shy of Philip Wang’s 64 cashes. That year saw Zhu close it out with an impressive 12 cashes earned from late November to December all in Incheon. 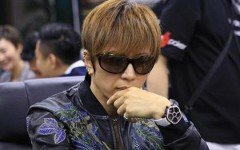 Not losing pace, Zhu returned to Incheon at the start of 2019 and has already shipped four events plus seven very deep cashes over various festivals. Yesterday, Zhu displayed prowess once again. 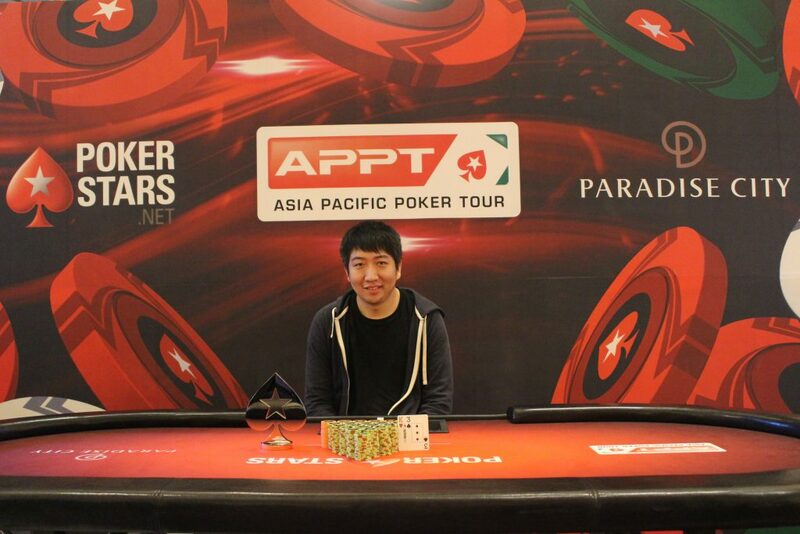 He overcame the 420 field of the APPT Korea Kickoff Event to pocket ₩ 21,290,000 (US$18,730). The Kickoff Event offered up a ₩50 Million (~US$43,700) guarantee for a buy-in of ₩350,000 (~US$306). Alike last year, the guarantee doubled up however this year’s turnout was nearly 50 runners larger for a much bigger prize pool of ₩128,331,000 (~US$112,300). For a rundown of the numbers, Day 1A – 75 entries, Day 1B – 173 entries, and Day 1C – 172 entries. Out of that pot, 51 players earned a piece. The top three places struck a deal that paid out ₩18,900 to runner-up Yifan Zhang and ₩18,000,000 to third placer Ren Hao Bai. Both players were also from China. 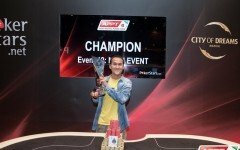 Other players in the money were Yuri Ishida (14th), Lei Chen (16th), Valeriy Pak (20th), Ken Okada (30th), Dong Guo(34th), and Dong Chen (46th). 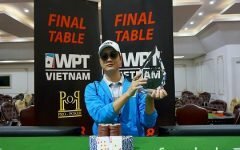 The KRW350K NLH Freezeout event attracted 99 players for a prize pool of ₩30,249,250 (~US$26,500). Taking it down was China’s Yan Li defeating Yuta Togawa at heads up. Li may not participate in a large majority of events in a given year however when she does get on the felt, she is quite the force to reckon with. 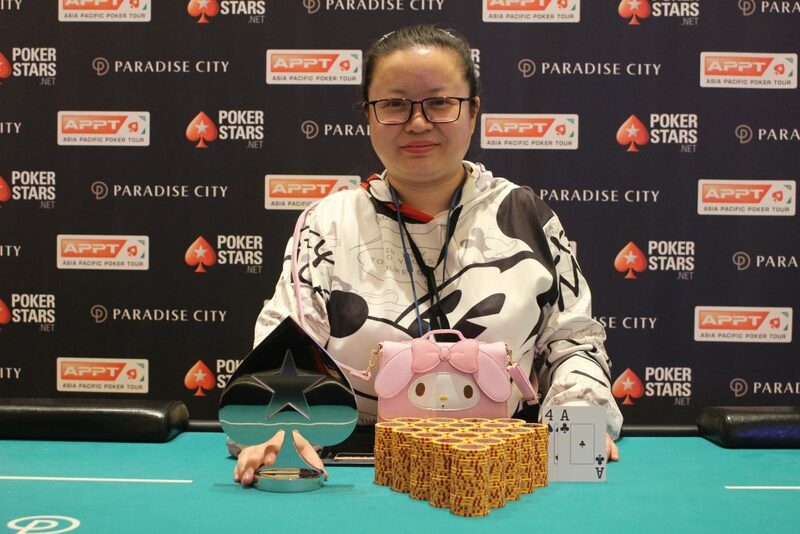 Two years ago, she won the APPT Manila 2016 High Roller event and has since picked up other small victories. Last December, she claimed her first six-digit payout for finishing 2nd at an event at the Jeju Red Dragon series. For her victory last night at the freezeout, she pocketed ₩8,032,000 (~US$7,000). The festival continues with APPT Korea National event next on the list. This event comes with an ₩80,000,000 (~US$70,000) guarantee. Buy-in is ₩700,000. The Main Event gets rolling on April 11 to April 14. 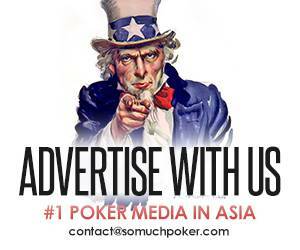 Buy-in is ₩1,800,000 with a guarantee of ₩300,000,000 (US$262,000). 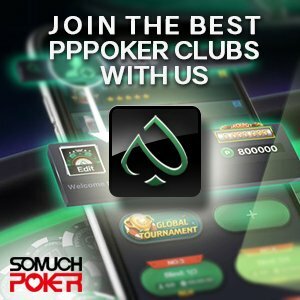 Somuchpoker will follow the action and bring you the results as they come in.